We are at the MLPS airport! For those following at home…. We have arrived at the MLPS airport! 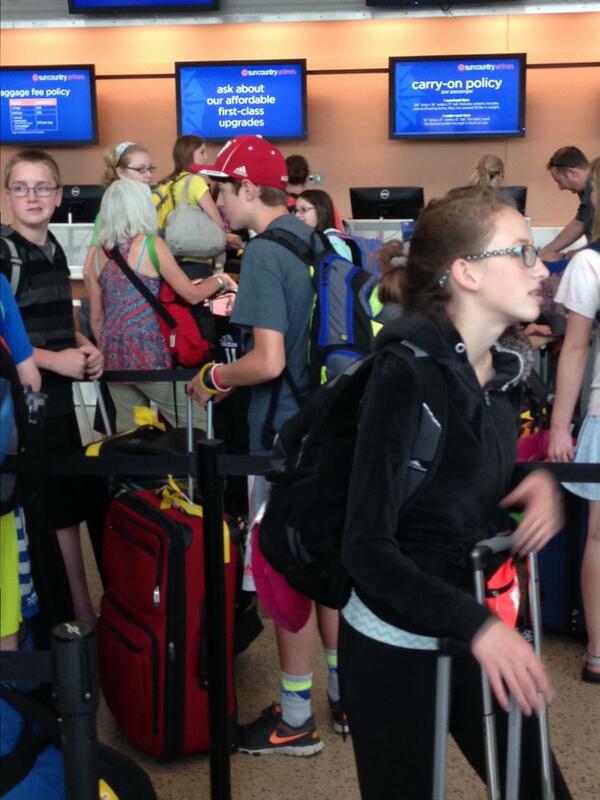 All of our bags are checked, we have our boarding passes and are waiting to board. So far – this has been a successful trip! Keep praying for safe travels! P.S. Tell Grahm we love him.